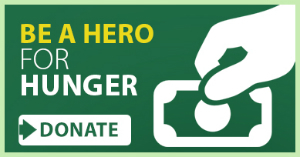 Proceeds from the plates, which cost anywhere from $50-$103 depending on customization at CaliforniaImagine.com, will go directly to the California Association of Food Banks to help supply food an estimated 2 million Californians in need. 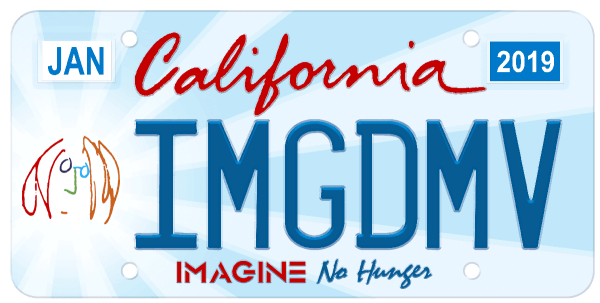 The California Department of Social Services ‘CDSS’ is seeking to create a new ‘Imagine No Hunger’ California special interest license plate to address the issue of hunger in California and is working with the California Association of Food Banks ‘CAFB’ to help end hunger in California. 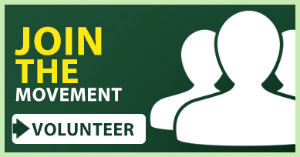 Yoko Ono Lennon has kindly authorized the use of the John Lennon self-portrait image to help CDSS and CAFB in their ongoing fight to end hunger in California.